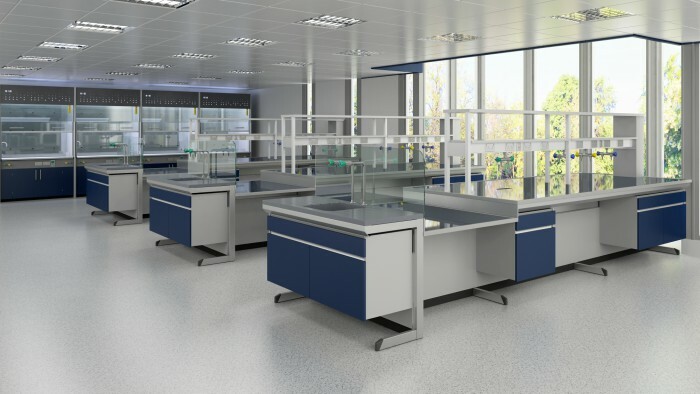 S+B UK Limited has secured the contract for the supply and installation of the laboratory furniture for the next phase of the University Central Teaching Labs which is a £40m project. Specification: Exemplaire C-Frame throughout with some additional bespoke benching. A mixture of mobile and suspended units, large cast epoxy sinks, wall fixed storage and shelving. Large undergradutate Dry and wet labs with surrounding smaller laboratories split over two floors. Please see below for University press release. “The new state-of-the-art facility, along with the recently-opened engineering lab in the School of Engineering Building, will enable us to rethink the way STEM subjects are taught at the University. It will make more effective use of staff time and resources through the efficient use of practical teaching space, innovations in teaching delivery and the reinvention of practical classes. This will allow both undergraduate and postgraduate students to benefit from transformational teaching in a space designed to encourage and facilitate collaborative and inter-disciplinary working.